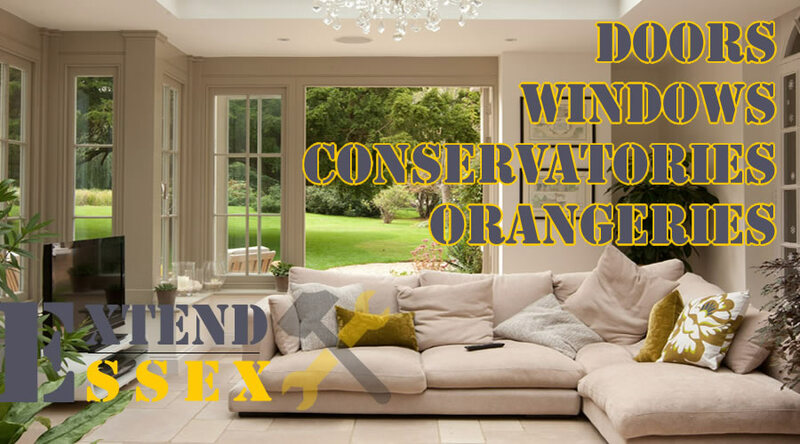 Looking for new windows or a conservatory design / build in Essex? Extend Essex is here to help you. Our team have years of experience with fitting new upvc windows and doors. We have also designed and built hundreds of conservatories for homes and businesses.